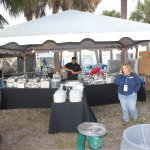 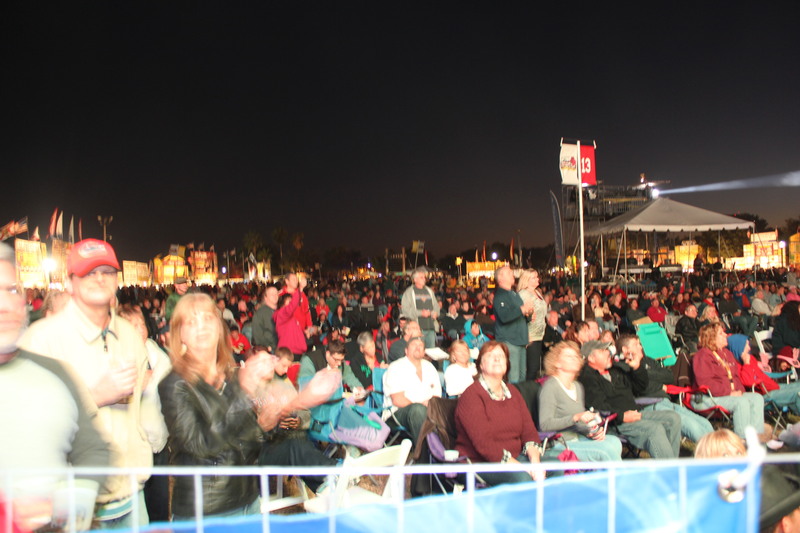 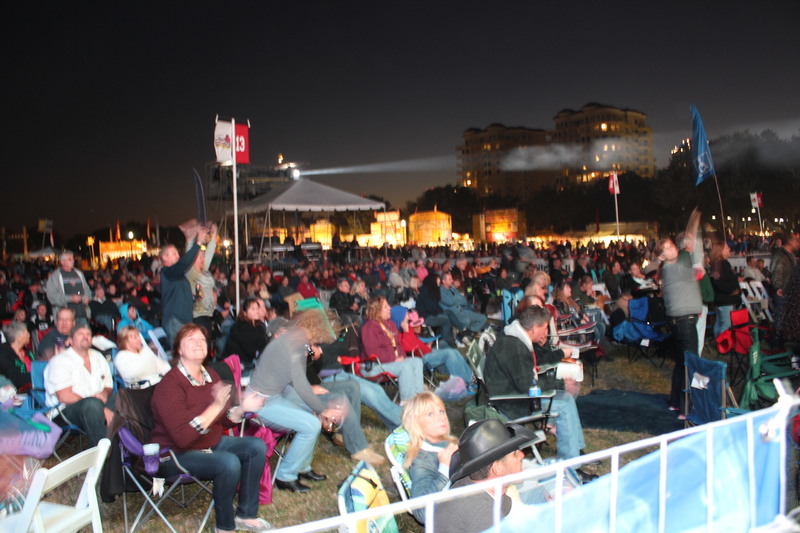 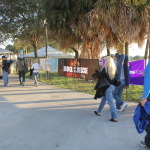 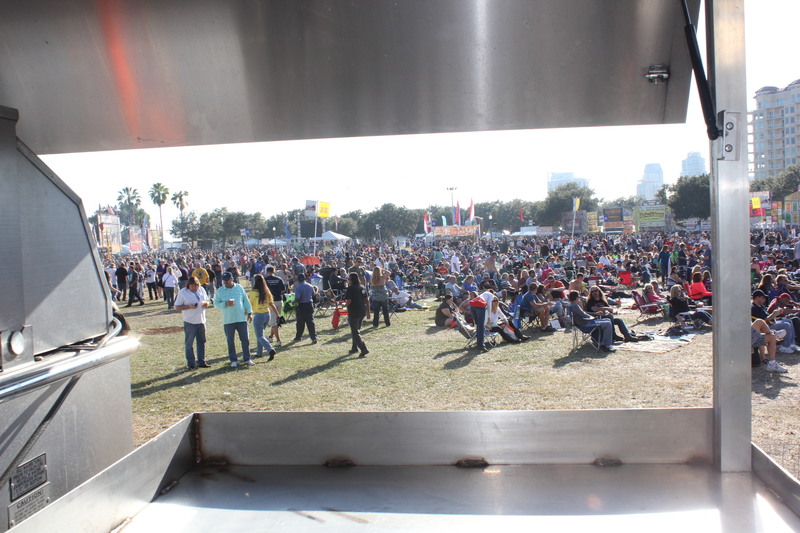 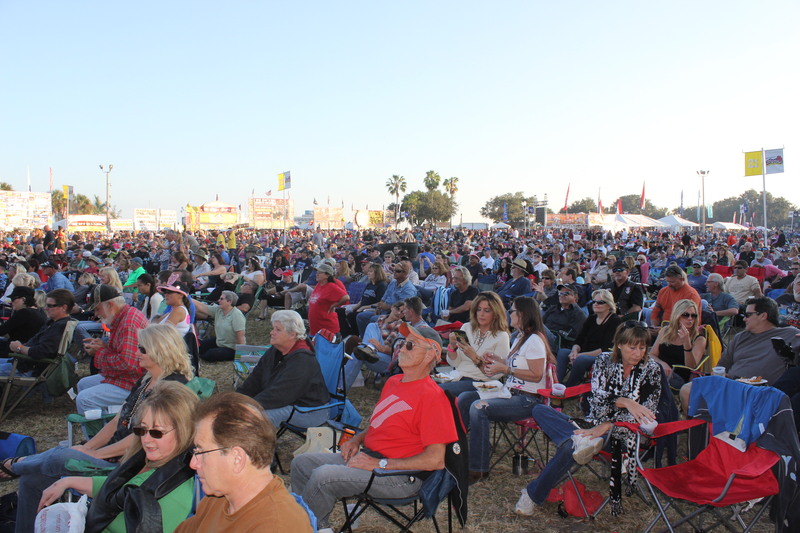 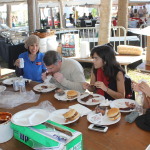 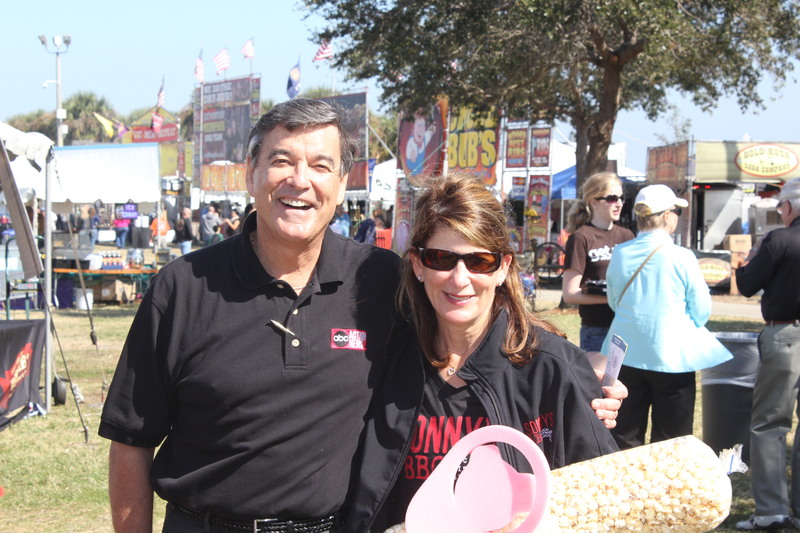 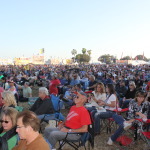 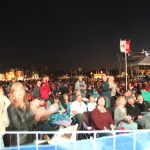 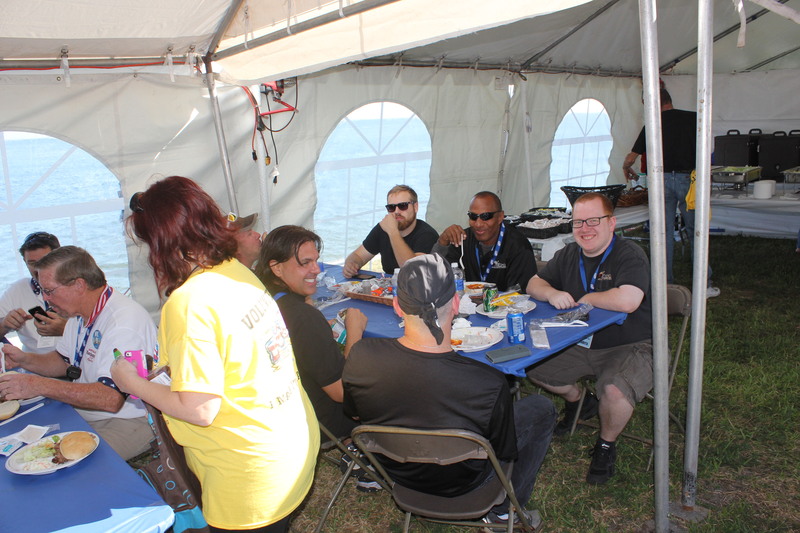 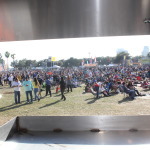 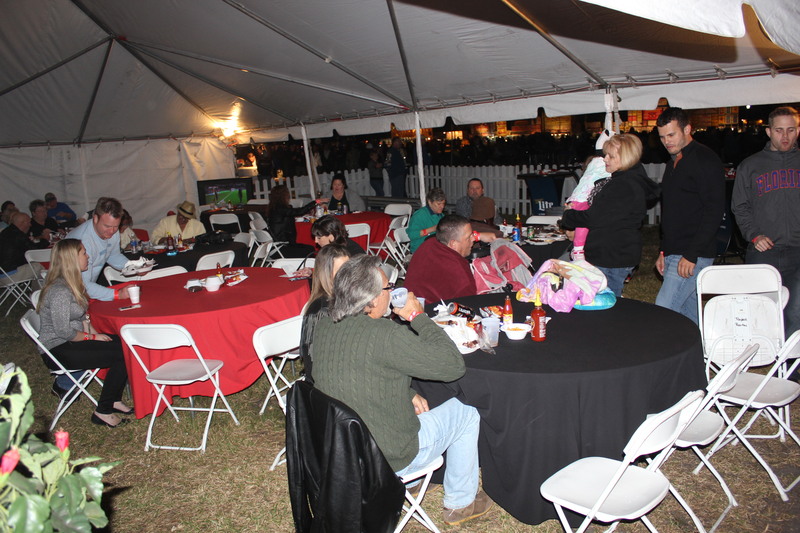 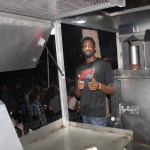 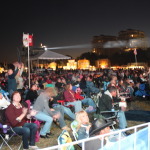 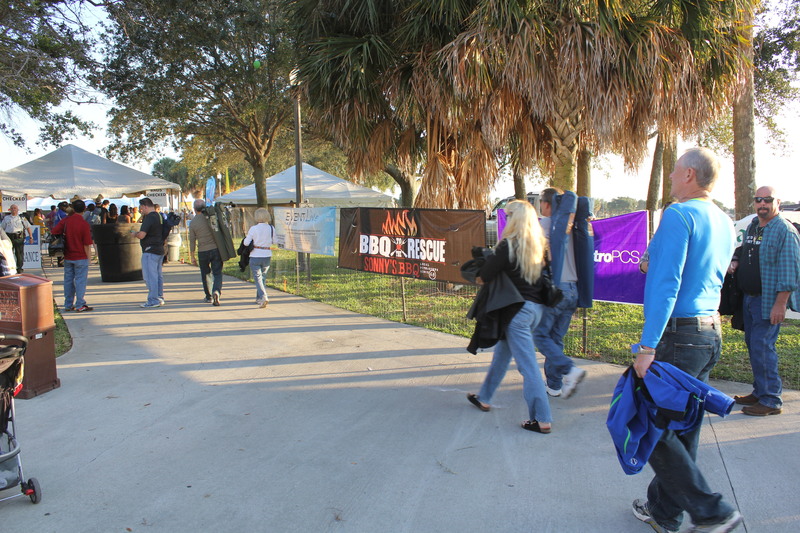 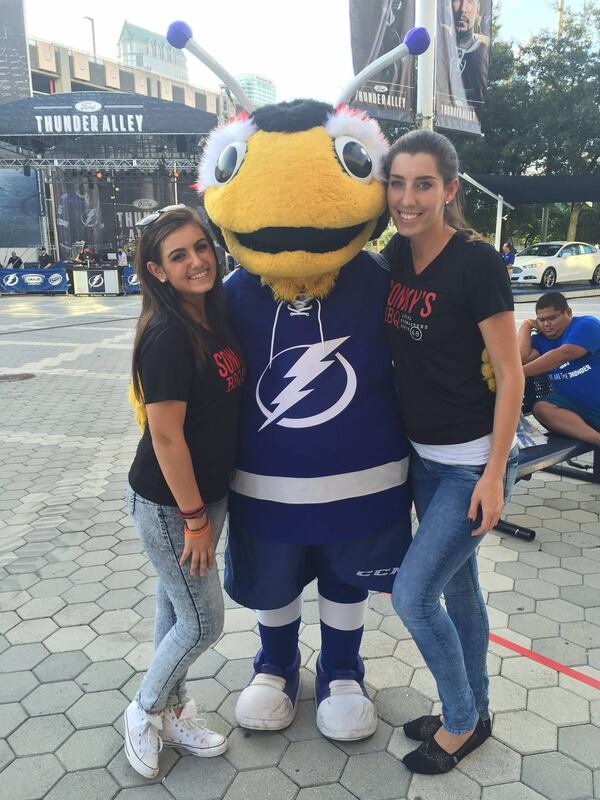 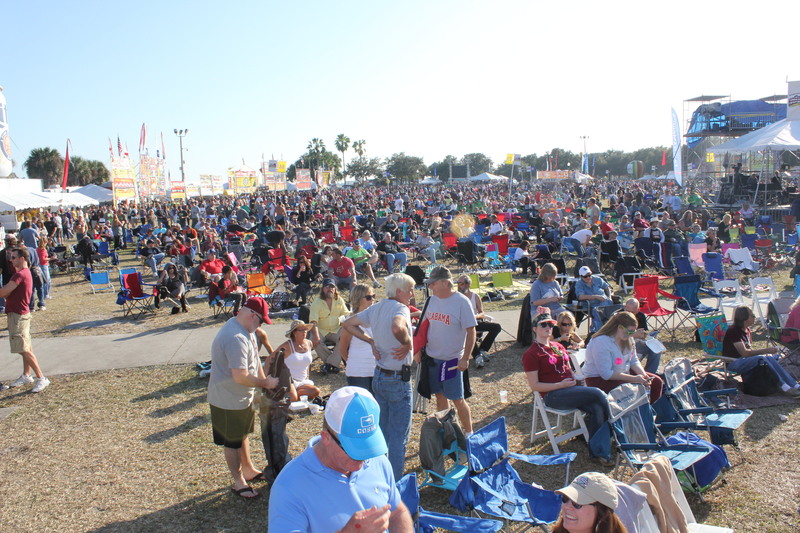 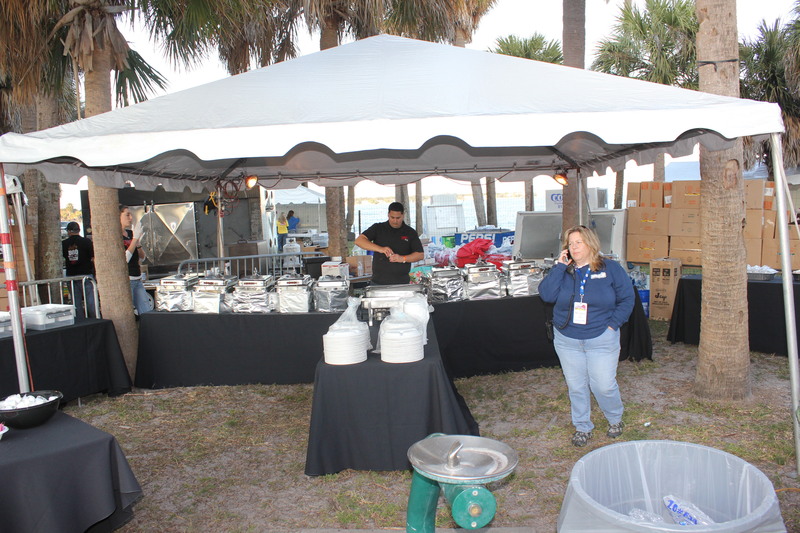 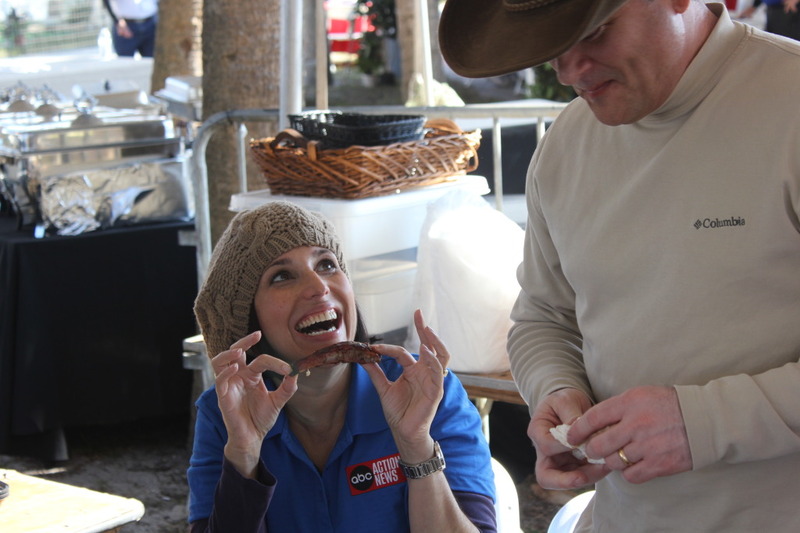 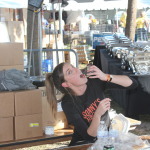 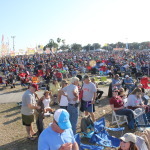 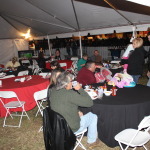 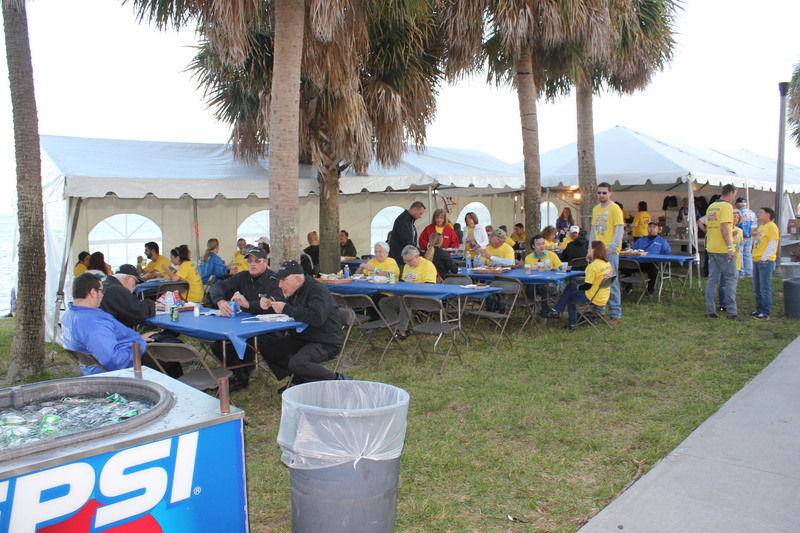 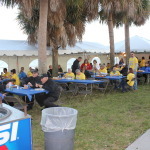 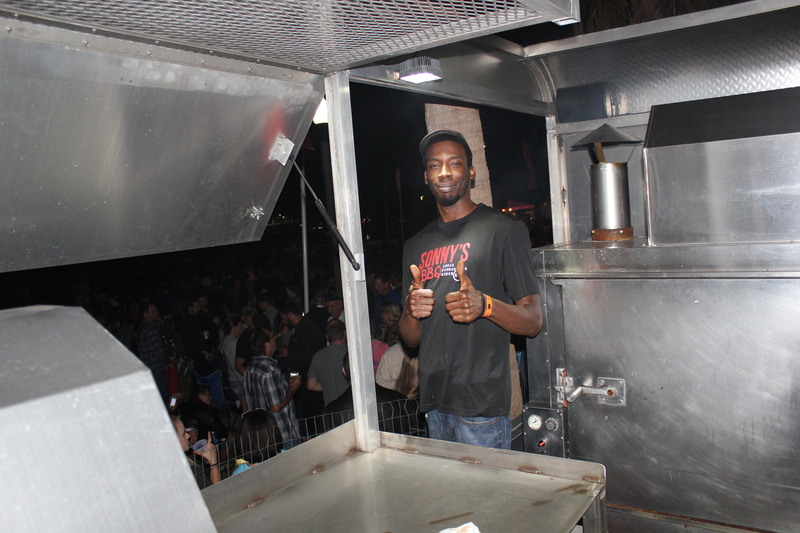 We hope you had a chance to hit the Ribfest festivities in St. Petersburg this year! 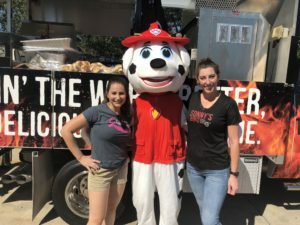 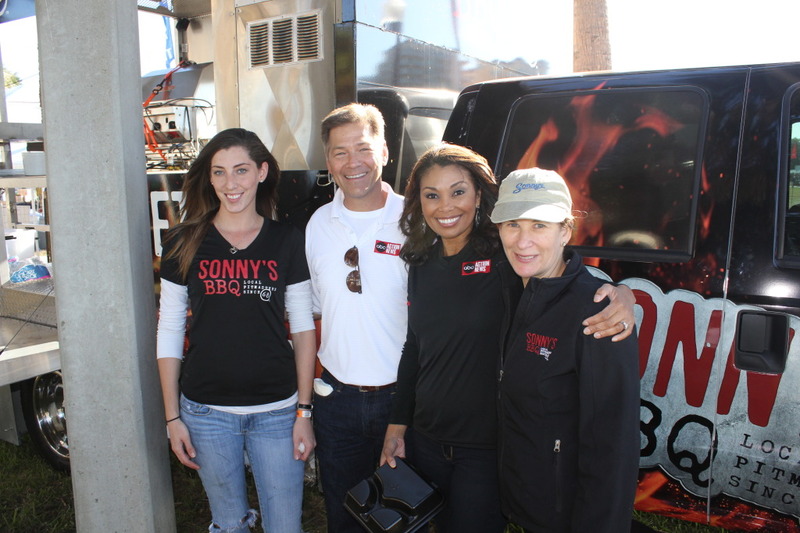 It is always an awesome event, but this year we took the Sonny’s BBQ To The Rescue Truck to share some of that Sonny’s BBQ Love to the folks who love BBQ! 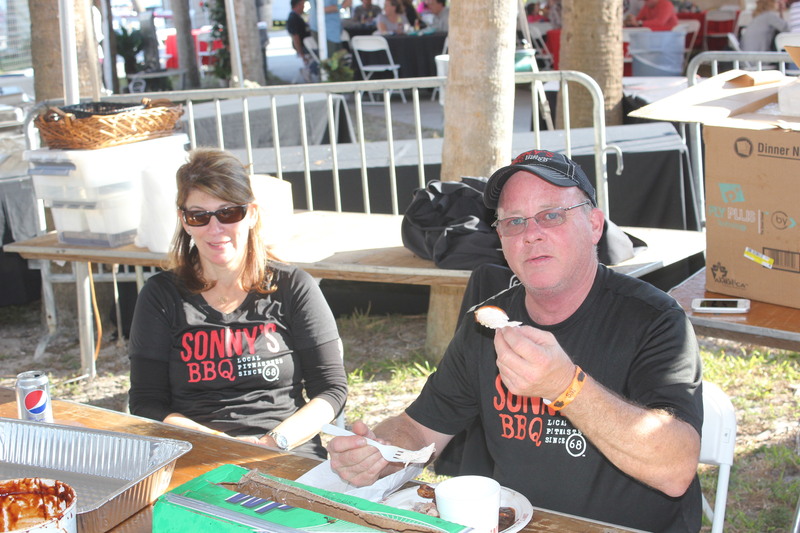 Face it…people come for all over to eat the amazing ribs and hear the awesome country music that happens every year at this event. 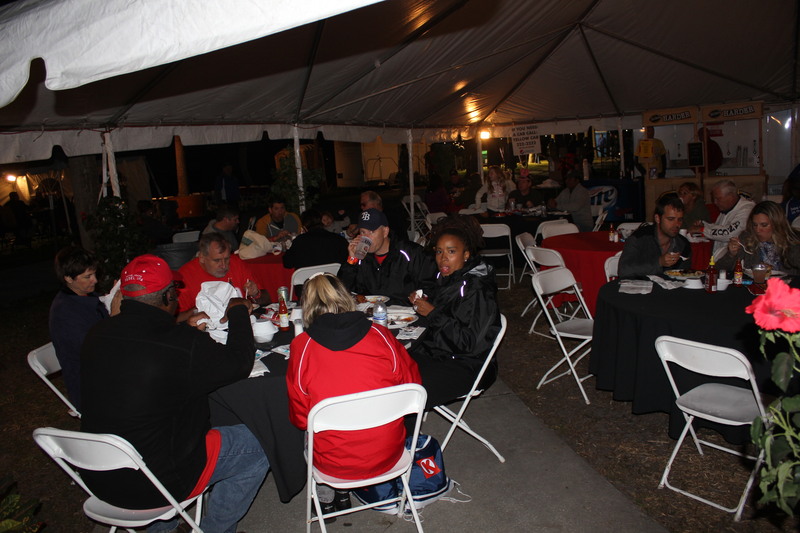 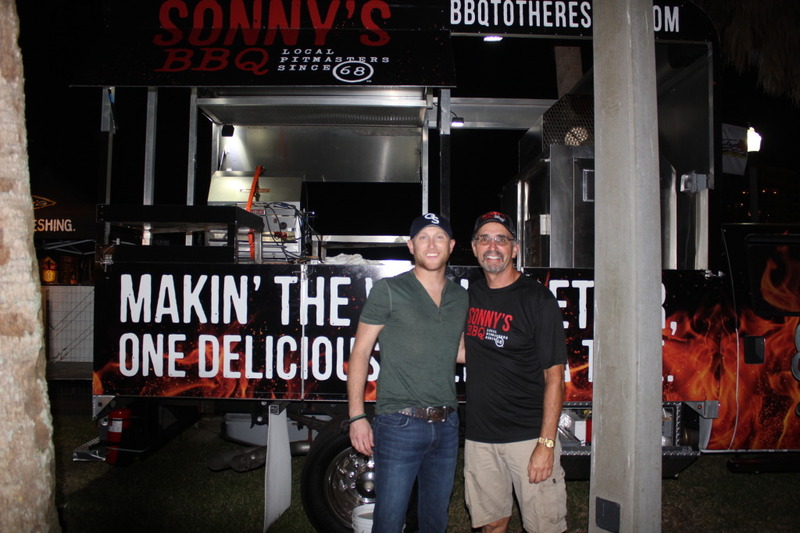 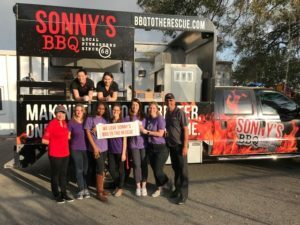 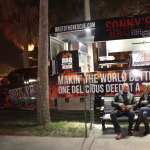 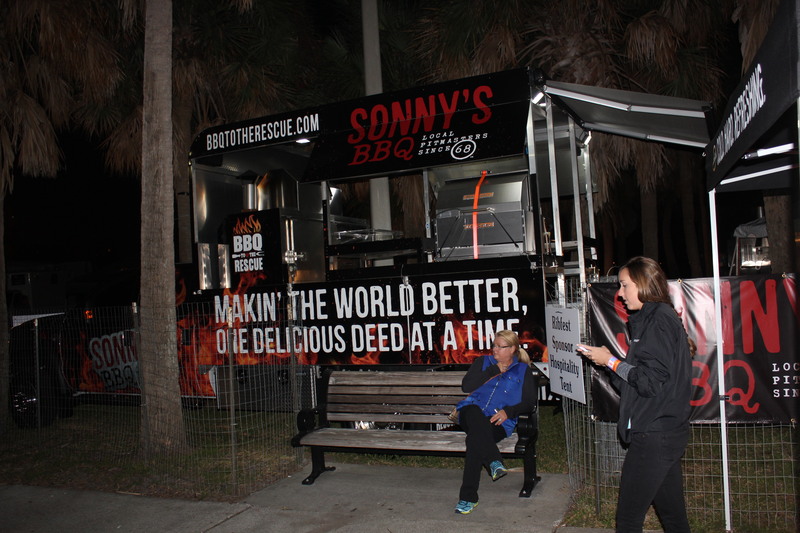 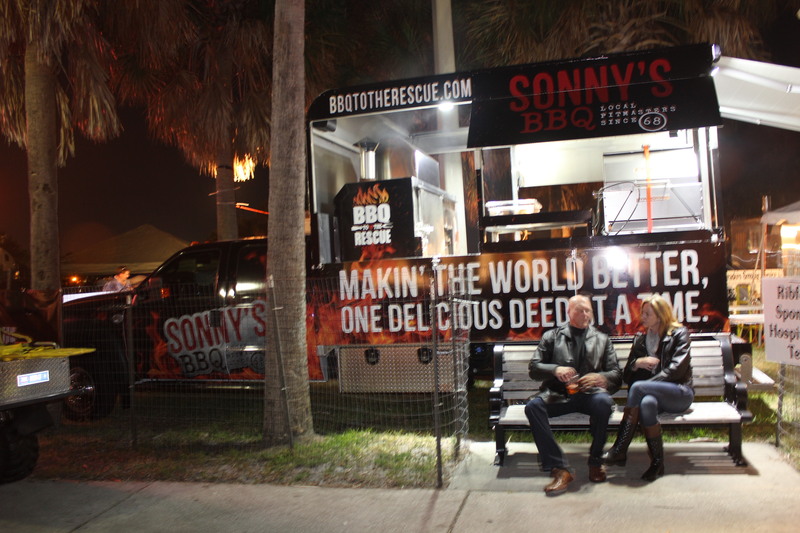 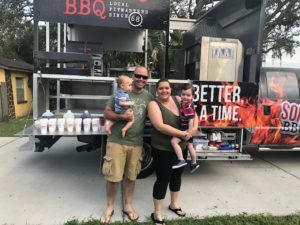 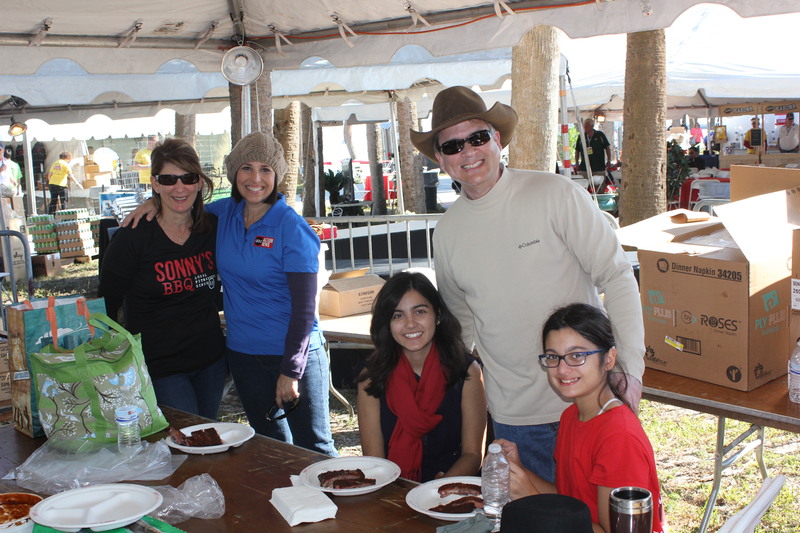 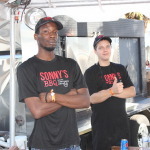 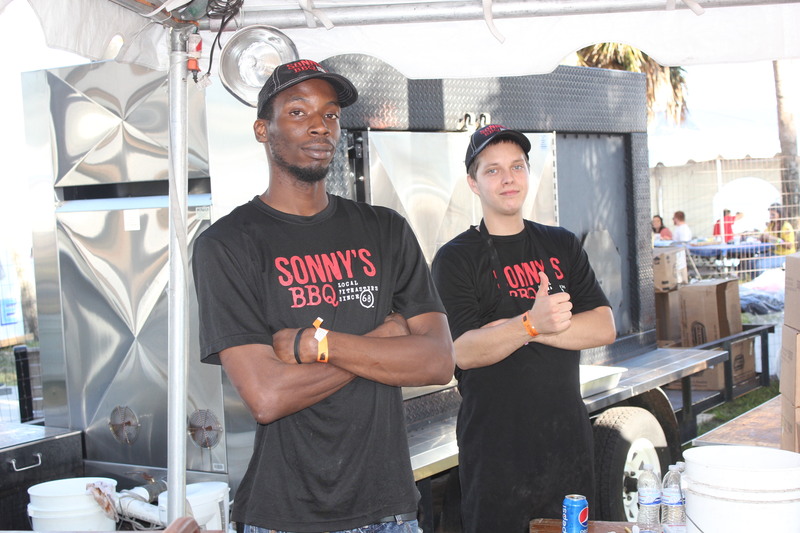 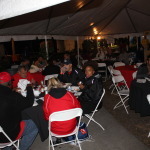 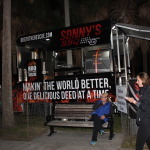 This year the Sonny’s BBQ Team from Palm Harbor, Largo, and New Port Richey showed up to help support the Sonny’s BBQ To The Rescue Truck and feed some amazing people! 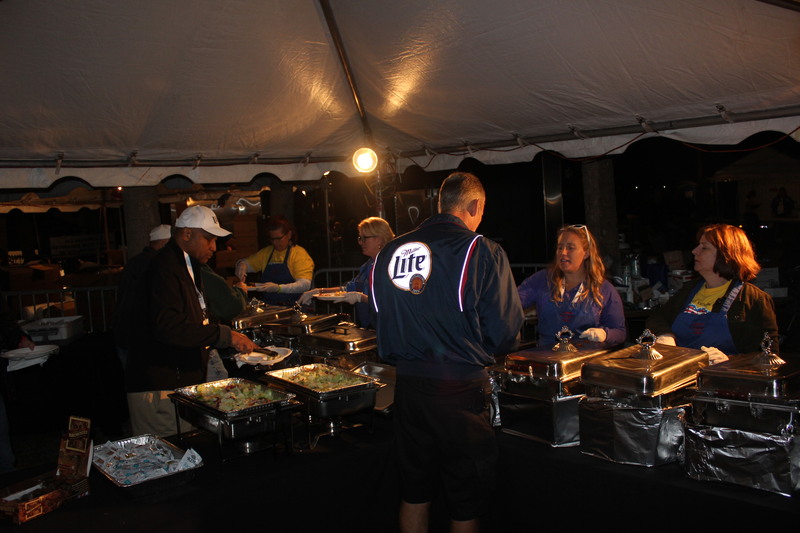 We wanted to share some pics from the event! 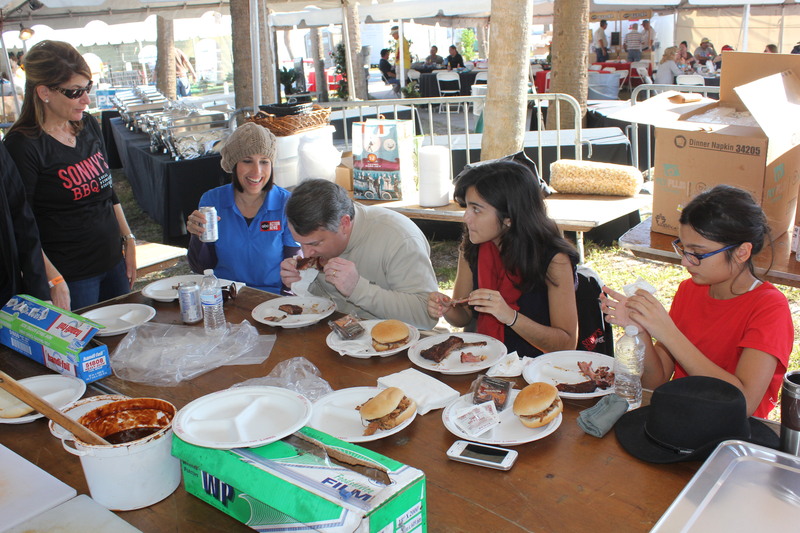 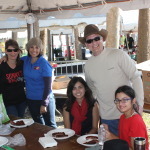 Lissette Campos from Positively TampaBay on ABC TV hanging out with us in the back of the house eating ribs and pulled pork with her family. 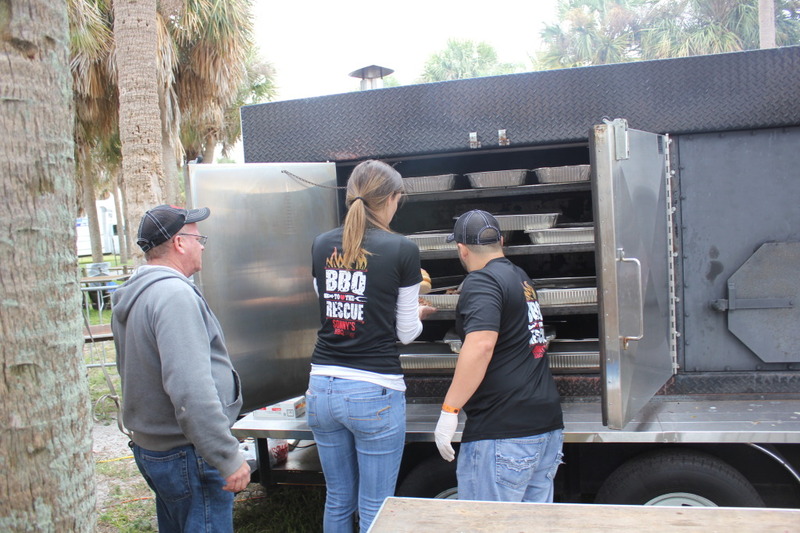 This entry was posted in BBQ To The Rescue News on November 19, 2014 by rescue.